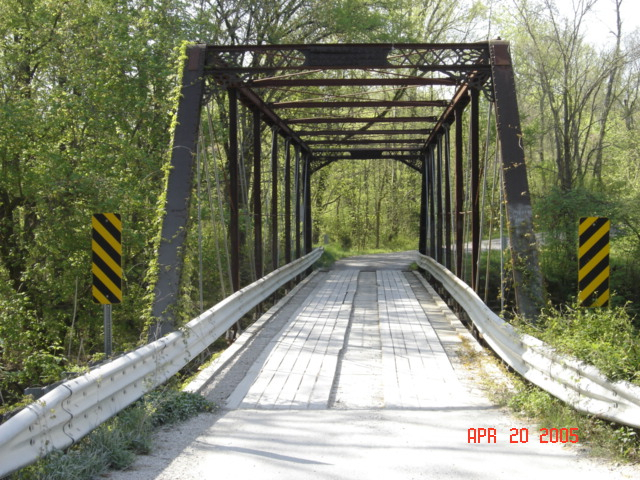 This through truss at the north side of Alton, Indiana was the first truss bridge that CLR Inc. repaired here in Crawford County. 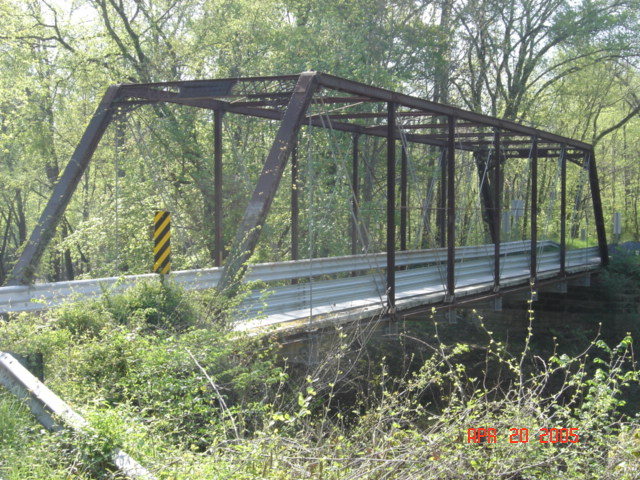 The work consisted of replacing the wooden deck, along with all of the steel, floor beams and steel stringer beams. the steel floor beams posed a bit of a problem for removing and replacing them inside the through truss. We had to move the steel beams by the use of hand operated come-alongs and cables, and pulleys. 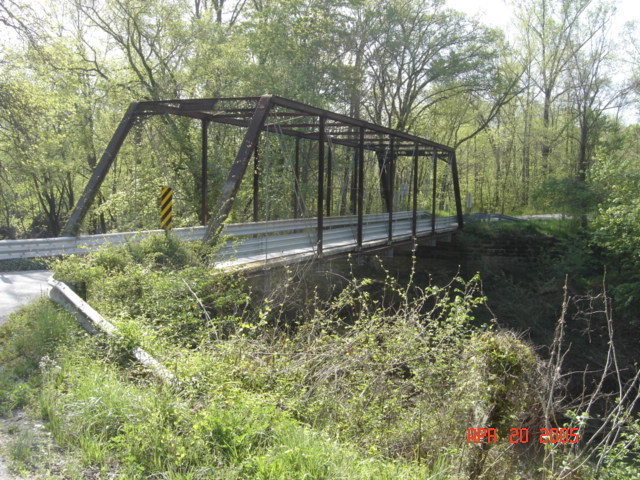 One of the challenges of working on old bridges like this is getting the material out to where it is needed, because of the inability to use heavy equipment around such a structure as a through truss.